It may not always be the first country that comes to mind when contemplating a European getaway -but with gorgeous scenery, welcoming people and a lot of good beer – here’s why Germany should be on your bucket list. 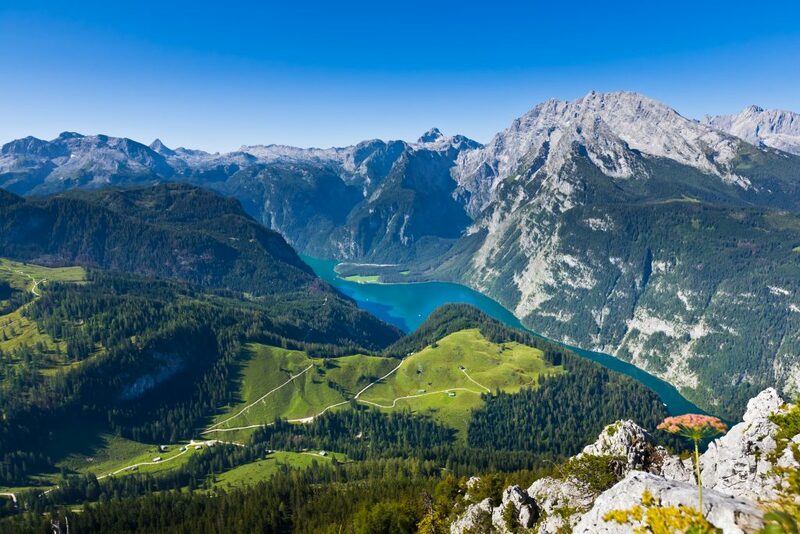 Described as one of the most picturesque regions of Europe, Bavaria is situated in southern Germany and a real treat for travellers. Bavaria’s medieval castles, small towns, magnificent palaces and historic churches provide the perfect setting to enjoy everything from traditional festivals to high opera. Germany is especially known for great beer and its lively, diverse beer culture. 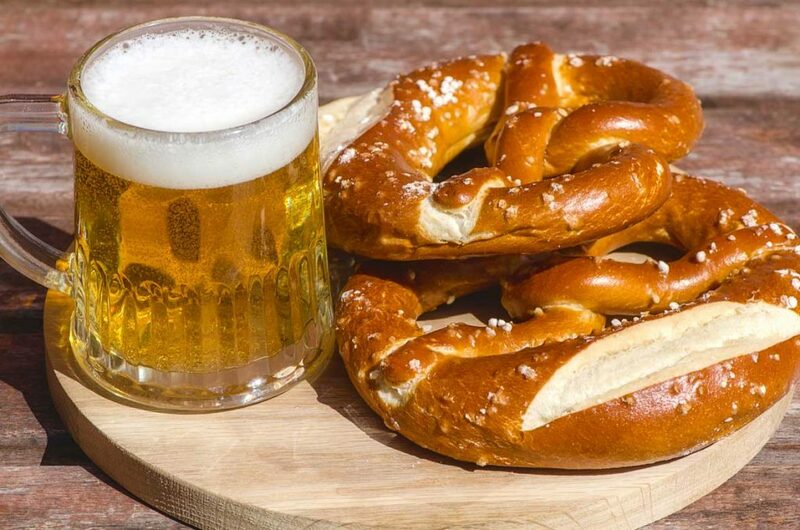 With approximately 5,000 beer brands and more than 40 different types of beer, it’s no surprise that Germany is regarded as one of the world’s beer nations. Pour us a pint! 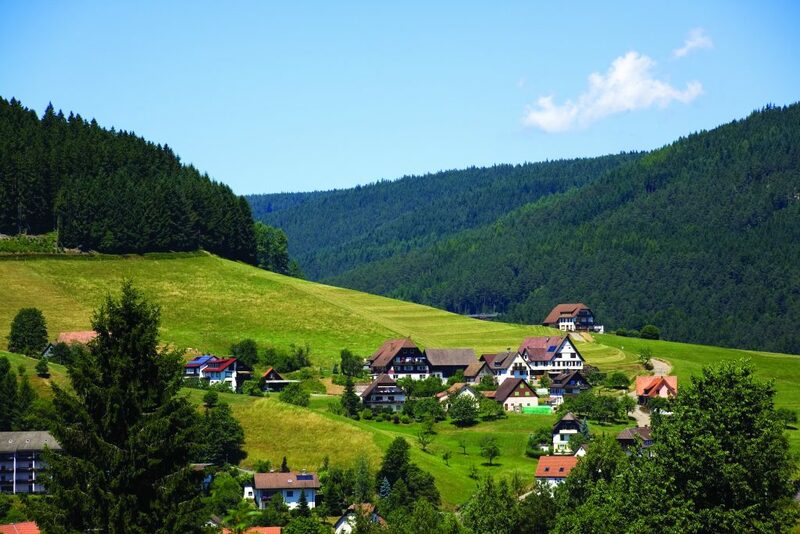 With a vast expanse of hills, valleys, rivers and forests, the Black Forest is a canopy of dark evergreens. It is also where the Hansel and Gretel stories take inspiration from and the home of the world famous cuckoo clock. 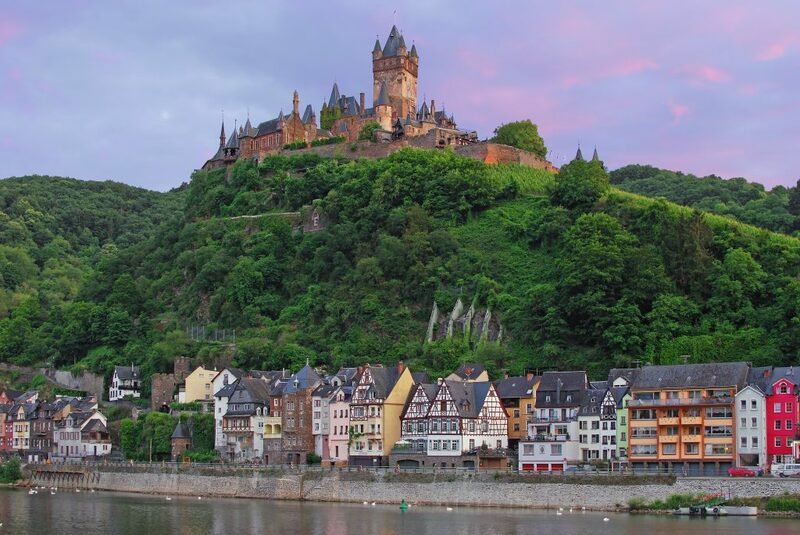 An attractive medieval town overlooked by a huge castle, the Reichsburg of Cochem. Originally built in the 11th century, it was almost completely destroyed by Louis XIV in 1689 and restored during the 19th century. The castle, the vineyards and the river combine for an incredible view. 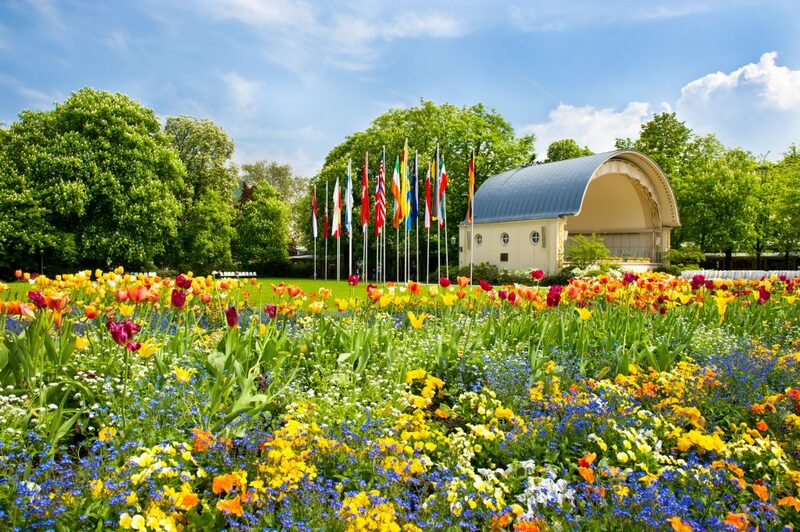 There are a total of twelve thermal springs in Baden-Baden with therapeutic powers that remain undiminished today. The water bubbles up from 2,000 metres below ground and contains minerals such as lithium and magnesium plus traces of cobalt, zinc and copper. Spa visitors bathe in the restorative water to alleviate a variety of illnesses including cardiovascular, rheumatic and joint disorders. A quaint 1000 year old town with a medieval past. 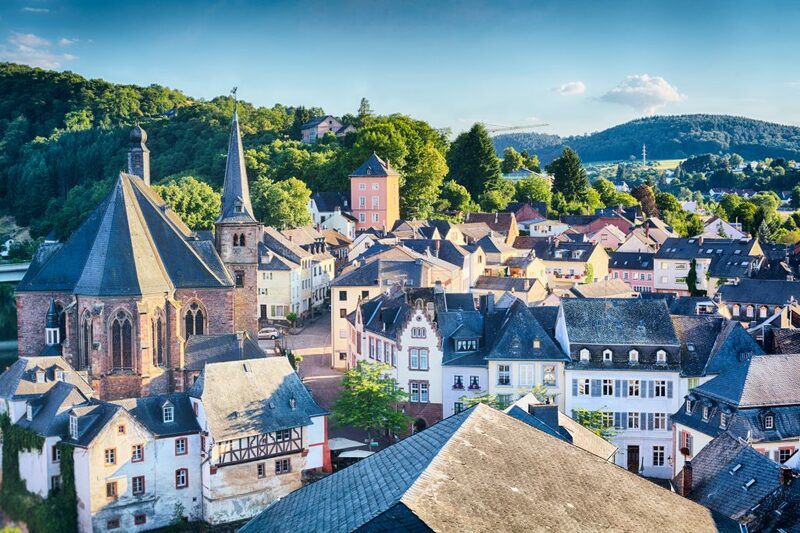 Described as being a ‘romantic’ city, Saarburg is embedded in vineyards and woods. It is the perfect location to experience fine wine, culture and history and be enchanted by the gentle ambiance of the old city. Canvas Holidays have two fantastic campsites in Germany, read more about them here and discover your German adventure!